The DMM Shadow Screwgate lives up to its name - an extremely lightweight locking carabiner you won't even notice is there. Slightly bigger than its sister, the Phantom, the DMM Shadow Screwgate features an I-Beam construction and a simple screwgate locking system to save as many grams as possible, but not too many that strength or handling is compromised. 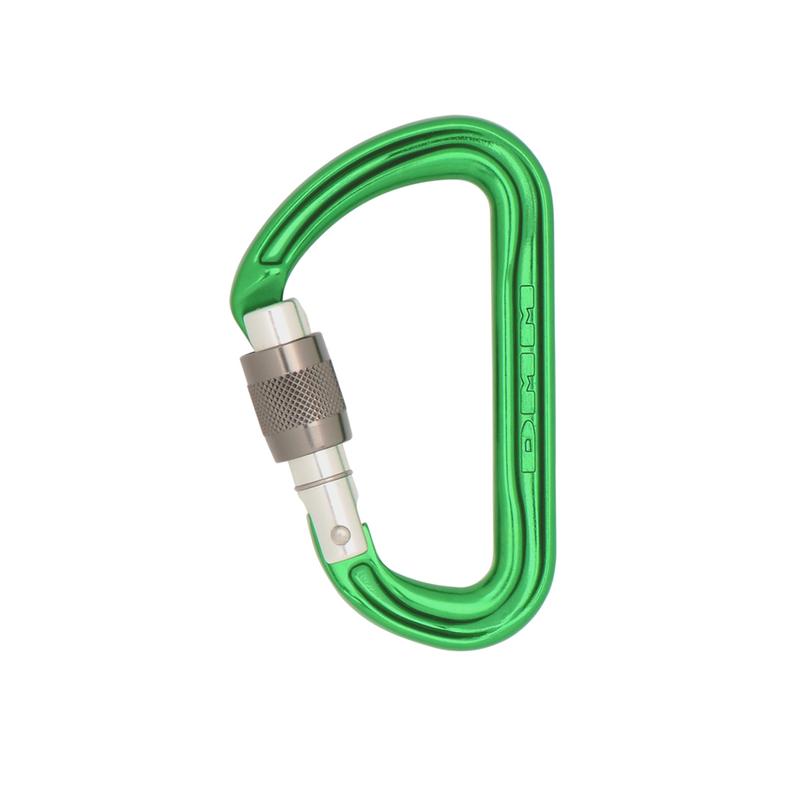 Extremely lightweight, the DMM Shadow Screwgate comes in a larger size to facilitate handling, and is ideal for the fast and light climber or mountaineer seeking to shed every gram possible on their ascents. I've got several other DMM products and always been happy with them. It's a really nice locking carabiner!